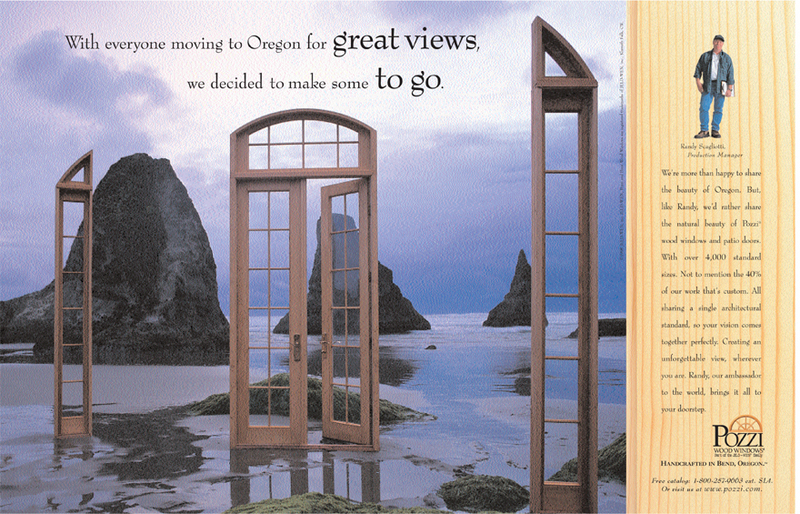 Jeld-Wen, Oregon’s largest privately held company, makes doors and windows. 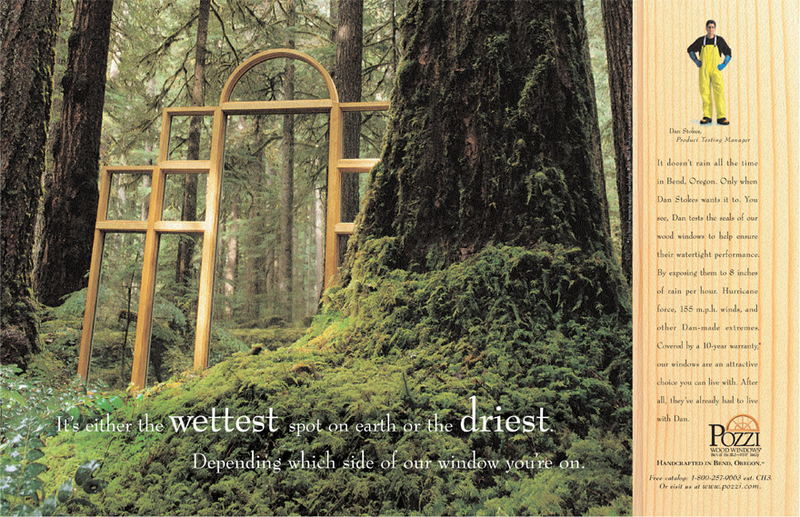 Pozzi is their line of upscale, handcrafted windows. Pozzi’s messaging had been similar to their competitors’ — “Good looks that last.” Golden light streaming through a window into an overly staged, absurdly large room. 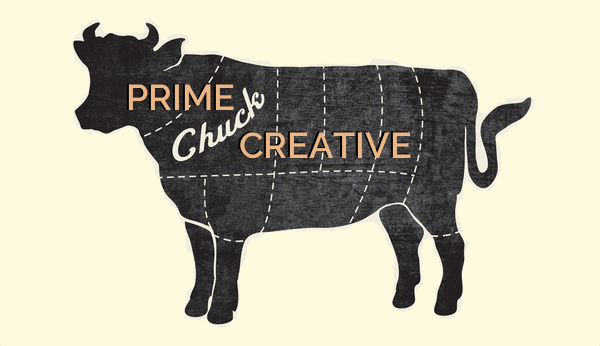 You know, the usual … which is death in advertising. 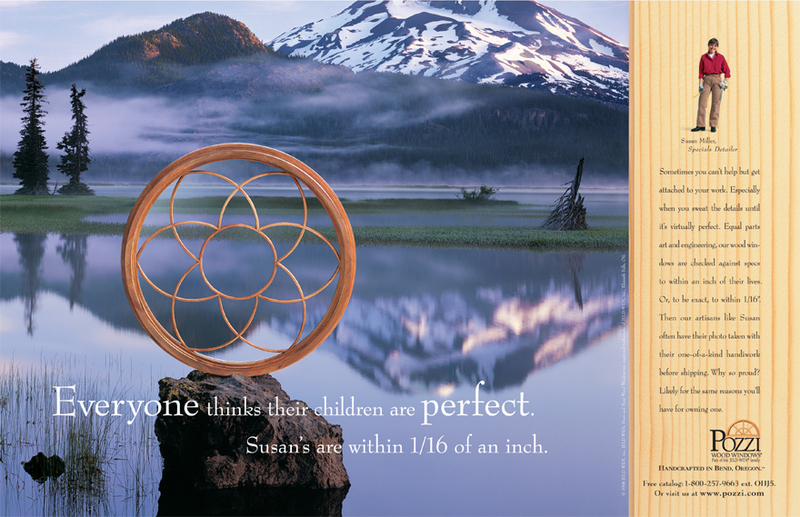 With art director Marc Marvin, we created a print and outdoor campaign that looked different. It made the connection between the company and the land that provided its materials and inspiration. You can’t say you really know someone unless you know where they live. The reasons to believe Pozzi crafted a better window became specific and unique. Nobody else could put their name on one of these ads. They reflected the identity of the company and spirit of its 20,000 employees in a way that was very personal.